West Bengal Chief Minister Mamata Banerjee on Thursday announced that a new state Secretariat will be set up in Darjeeling district and the new building named after Mount Everest summitteer Tenzing Norgay. “The government will build a new Secretariat for the development of the hill people. We will name it Tenzing Norgay Bhaban in memory of the famous mountaineer,” Banerjee said here at the end of her government’s first ever Cabinet meeting in the north Bengal hills. “The new Secretariat will be functional within six months. Whenever any of my ministers or I visit the hills, we will work from there. I will hold the next Cabinet meeting in Darjeeling in the new building,” she added. Declaring a bouquet of developmental projects for the state’s hills, the Chief Minister said a new skill development centre will be built in Mirik subdivision of Darjeeling district. Around 3,500 youths will be given professional training to enable them a chance to appear for campus interviews in various sectors. She also announced eight new state buses will be run from the picturesque hill town of Darjeeling to Mirik for the facility of tourists. a new police commissionerate will be set up in Hooghly district’s Chandanagar. “Our government earlier set up police commissionerates in Durgapur, Siliguri, Howrah, Bidhannagar, and Barrackpore for better administration. Now, we are forming a new commissionerate in Chandannagar to manage the area separately from the Hooghly rural police,” she said. Claiming that the state government has undertaken several major “administrative reforms”, Banerjee announced a new “West Bengal Higher Civil Service” that would enable West Bengal Civil Service officers to become promotee Indian Administrative Service (IAS) officers within 8 to 10 years. 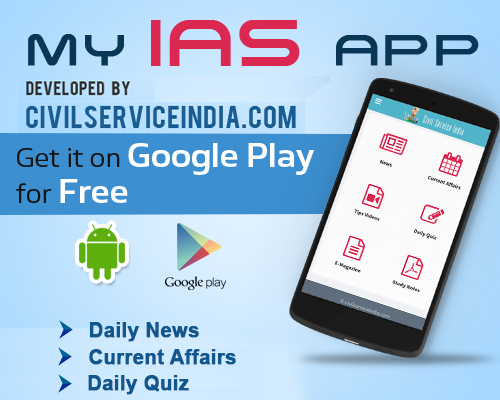 “There is a shortage of IAS officers in the state. We have told the Centre to send more IAS officers, because the number of districts have increased,” she said.